Hello everybody and Happy Bank Holiday week end! 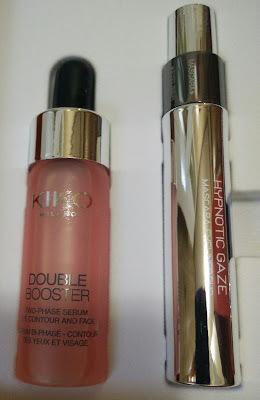 If you are thinking about treating yourself to some Kiko Milano make up, this is the time. There is an amazing promotion at the moment you will not be able to resist. The offer is the following: buy 3 products, get other 3 for free. It is valid online and in store but I don't know how long it will go on for. You can buy as many things as you want, so if you buy 6, you get other 6 for free, etc. The free products will be the cheapest of your chosen ones. I went a bit crazy in store yesterday and yet, I wish I'd bought more. Who am I kidding, I am so gonna go back! I picked up things with the same price more or less so I got nearly a good 50% off my total. 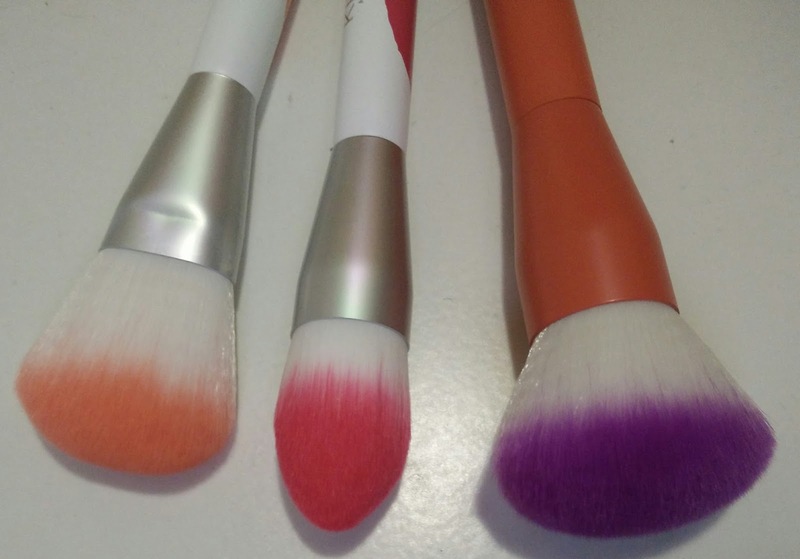 Campus Idol Face Brush 02, Artist Powder face brush, Artist Foundation face brush. 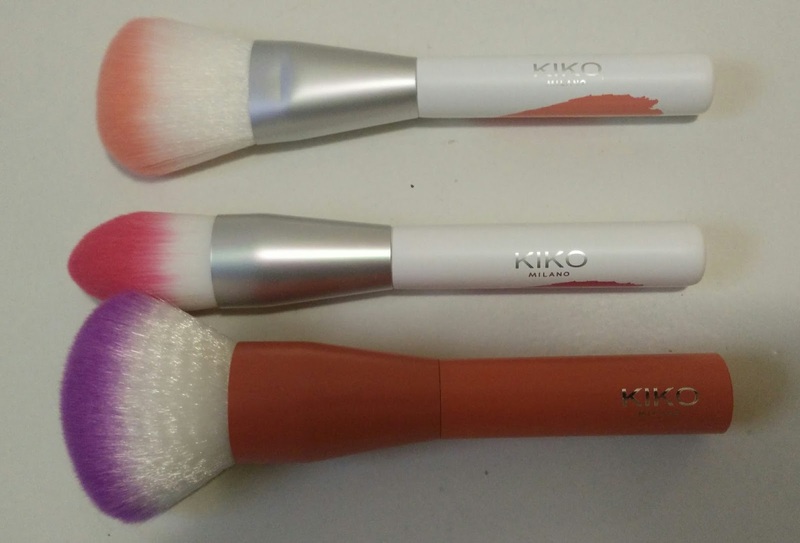 The limited edition Kiko brushes are my guilty pleasure. No way I skip the purchase. These are incredibly soft, densely packed and the foundation one is incredibly good to apply foundation and concealer. This palette had to be bought. 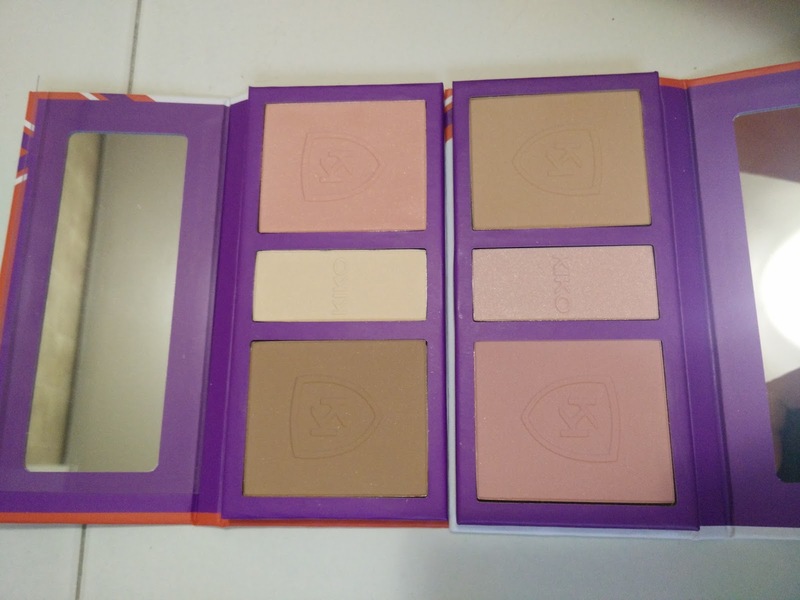 The cardboard case is quite sturdy and all the shades are good contour shades for me. It is basically ideal to keep in my travel make up bag. I got 02 for me and 01 for a friend. 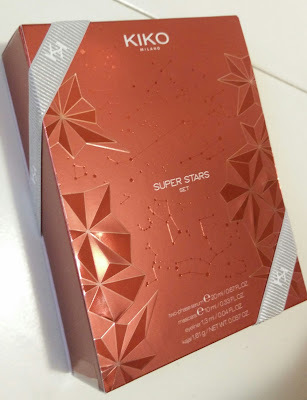 This is a set from the 2015 Christmas collection and it's a super bargain. I think I paid around 9 quids for it and the set includes a mascara, an eyeliner, a kajal and an eyes, neck and face serum. Bingo! 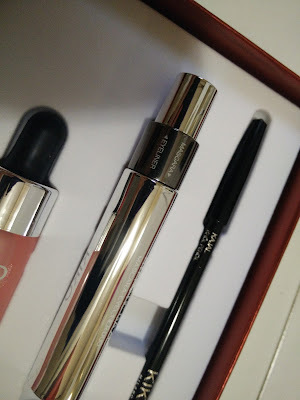 On my wishlist for the next round are some lipsticks and concealers, what about yours?